We all grew up with the terms of the writing process as part of our schooling--pre-write, draft, revise, edit, publish. But we may not all have learned the purposes and functions of each step or how the 6 Traits fit within them. The traits are not separate from the writing process. Rather, they provide focus for what skills to target at every stage. Pre-writing is thinking before you write. 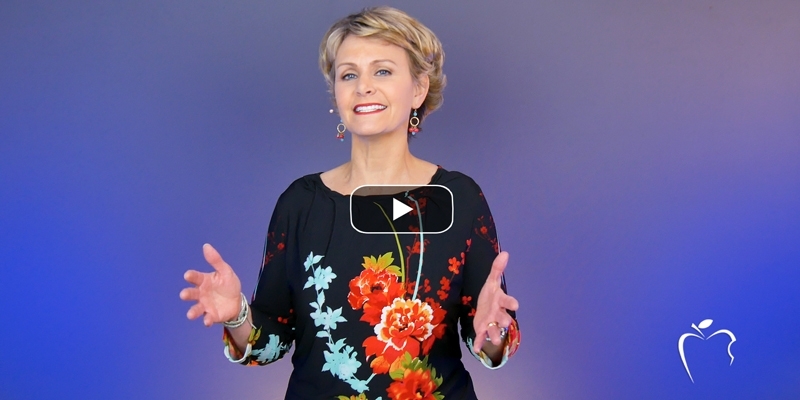 It's taking a few minutes to logically organize your key points and specific details. This is why so many teachers use graphic organizers (e.g., brainstorming webs, outlines, grocery lists, etc.) to target the traits of ideas and organization. A question teachers often ask is Do you expect students to pre-write before every writing? Yes! It's essential! But this doesn't have to include an extensive graphic organizer. It could just be a list of words on a sticky note to guide their drafting. Remember this--if they don't think before they write, then they write with undeveloped ideas, off-topic sentences, and an illogical order. Once a plan is in place, it's important to follow it. Teacher Heather Augustyn told me that she compares the pre-write to a GPS when explaining it to her Montessori students in Chesterton, Indiana. She explains that you don't go somewhere (in a car or in your writing) without a plan for how to get there. 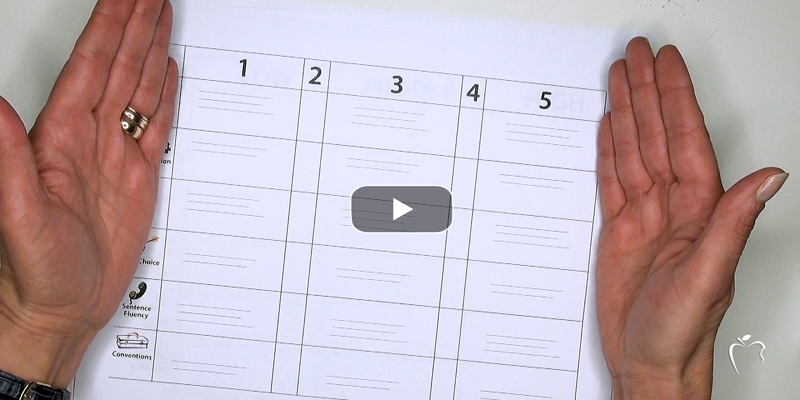 To create a draft, students need to follow their pre-write of organized details. Consequently, the traits of ideas and organization are still the priorities for this step of the writing process. However, more than simply stringing details together, students should be intentional about fleshing them out and utilizing specific word choice. Never refer to this step of the writing process as the rough draft or a sloppy copy. Rough and sloppy imply that students have the opportunity to make it smooth and neat later, and that's not the case in many writing tasks, including state and national assessments. Always refer to this as a first draft, meaning it should be a complete, albeit unpolished, piece. When generating first-and-only-drafts, students don't have the luxury of a formal revision and a separate opportunity to edit. After pre-writing and drafting, the traditional revision and editing steps are replaced with a rereading to check over the writing and make minor changes. This often includes insertion of additional details, substitution of word choices, quick convention fixes, etc. 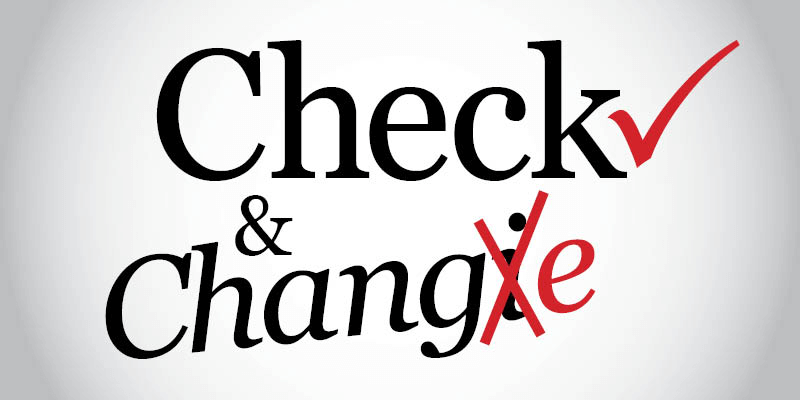 This combination of minor revision and editing is referred to as the Check & Change step. The power of 6 Traits is that students can apply focused revision--looking at one trait at a time. Don't ask students to revise for everything all at once. That can be overwhelming. Again, ideas and organization are your trump traits. Revise those first. Some of the ideas originally included might require cutting and condensing, while other ideas might need to be elaborated or clarified. Then move to organization. Rearrange paragraphs and sentences, if necessary. Also look to incorporate stronger transitions between the ideas. It's only after the ideas are fleshed out and organized that it's time to revise the supporting traits. 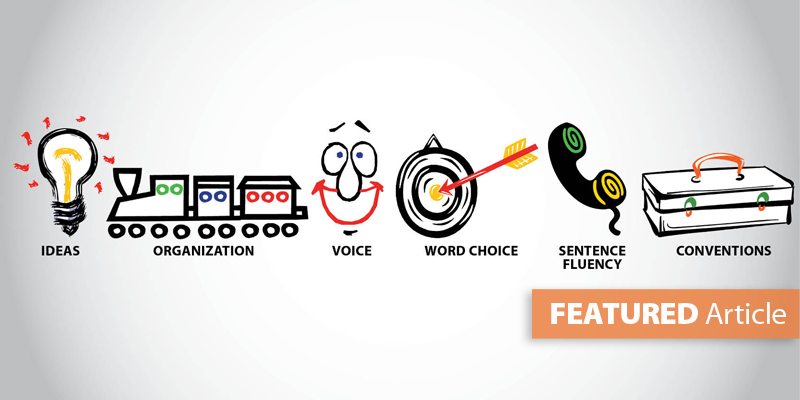 The traits of words choice and voice become important as word connotations require careful consideration; the writer must select just the right words to achieve the desired tone. And reading aloud, students can revise for the trait of sentence fluency. Listen for repetitive beginnings, adjust sentence lengths to add variety, and find places to include figurative language. Revision will take time, and it's a lot of work. In fact, if students are truly revising, the draft may begin to look worse but sound better. 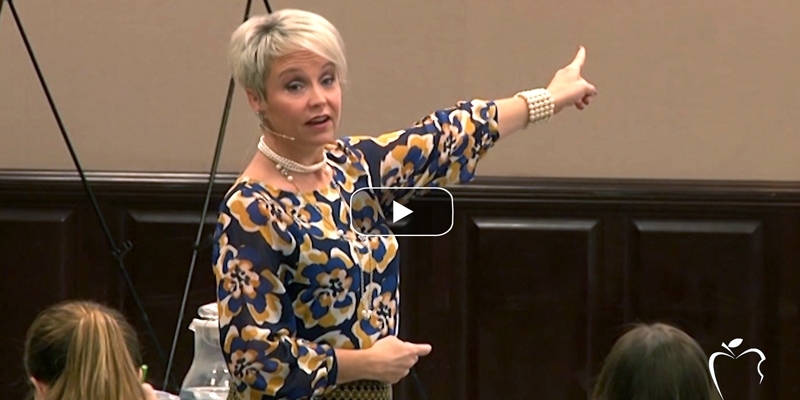 (It's important to define the differences between revision and editing for your students.) Revision is messy, but the end result is a stronger sounding piece. Once the piece "sounds" good, it's time to make it "look" more correct. Only one trait is essential to editing: conventions. Editing is all about fixing spelling, grammar, mechanics, punctuation, capitalization, letter formation, spaces between words, paragraph indents, etc. 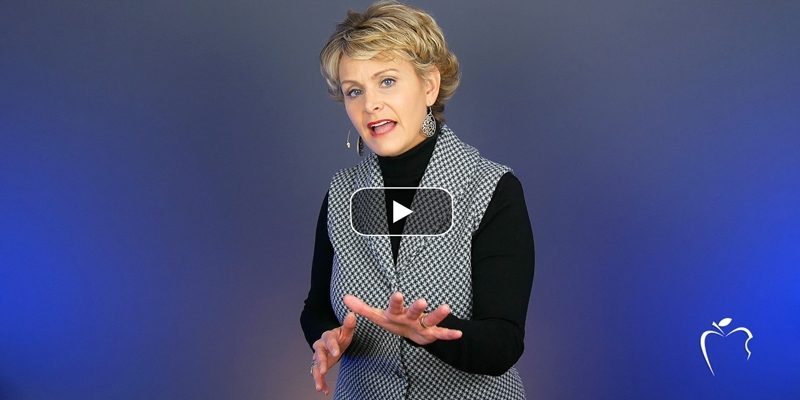 Demonstrate how to slow down during the editing process by focusing on one editing skill at a time (e.g., capitalization, spelling, end punctuation, etc.). If a piece makes it to the publishing stage of the writing process, then the trait of presentation kicks in. Legibility, neatness, and penmanship play a role in presentation. (NOTE: If the document is produced digitally, then the choice of font, color, graphics, etc. are relevant.) Presentation and publishing target the visual appearance of the final product. There are six traits of content. Presentation is the +1. 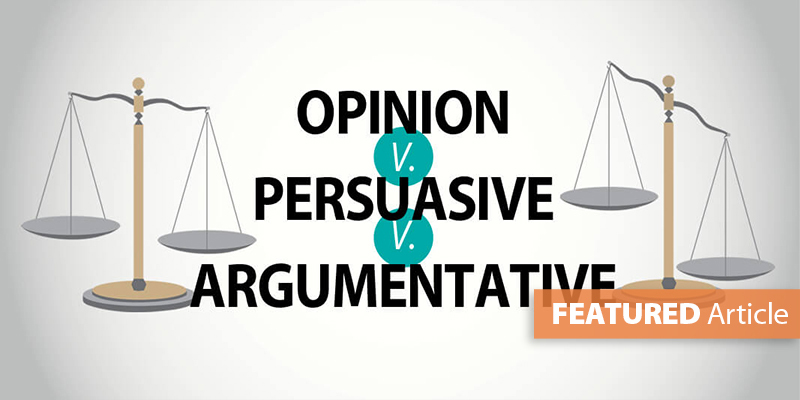 This trait addresses the "pretty factor." And no matter how pretty the presentation is, it can't make up for weak content. We have created two new mini-poster sets. One poster set is of the trait icons (Word version), including a picture-frame icon for the trait of presentation. (Take note that each trait icon is monochromatic, but the presentation picture frame includes all six colors to symbolize the coming together of all the traits.) 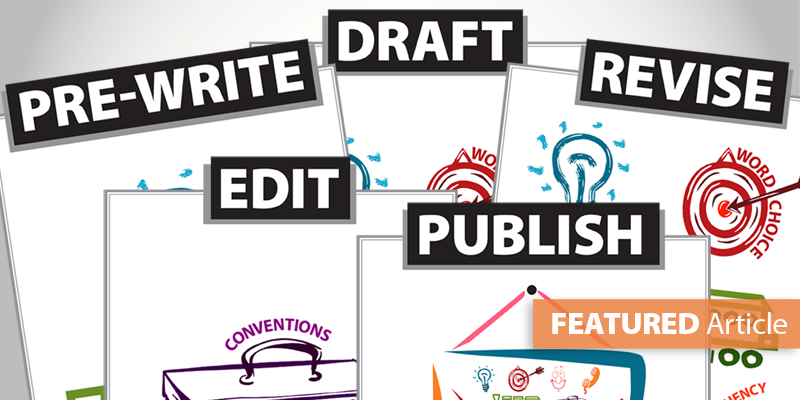 The second mini-poster set includes the traits tied to each step in the writing process. Teach your students the traits, yes. And teach your students the writing process, yes. But, more importantly, show them how the traits support the writer in accomplishing the writing process. These aren't separate concepts--but closely connected. 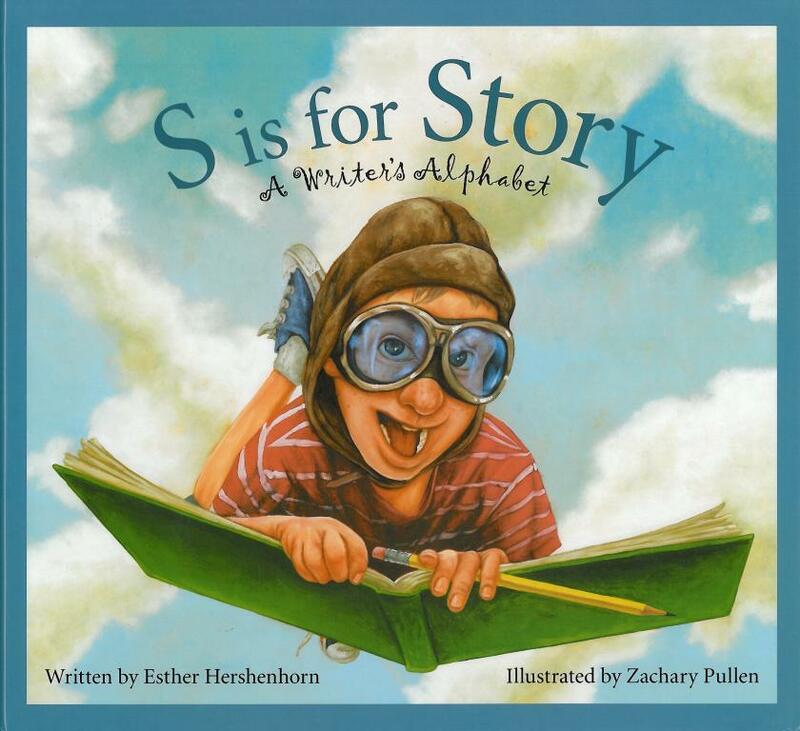 Fifth grade teacher Amy Becker (Ridge Lawn Elementary, Ridge Lawn, IL) recently raved about a new book by Orland Park, Il author Esther Hershenhorn entitled S is for Story. I love this book, too, because it's partially a picture book and partially a nonfiction how-to guide for aspiring writers. Appropriate for elementary and middle school students, this book is great for introducing story elements, the writing process, writing genres, and more. 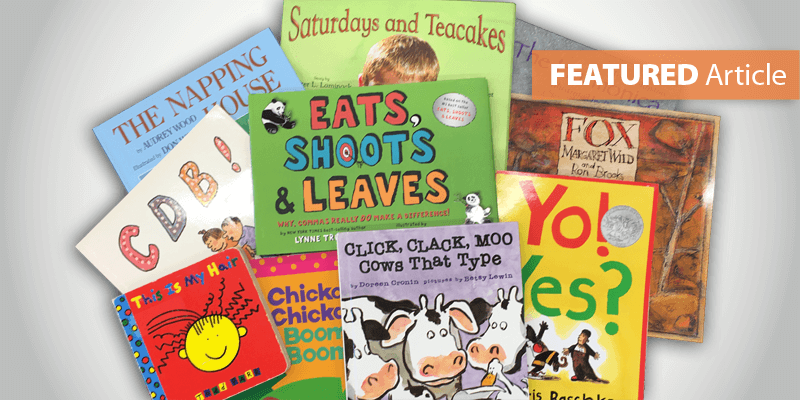 Each page has large, eye-catching illustrations, along with at least one writer's tip. Article originally posted January 23, 2013.